The announcement was made by the actor on Tuesday night. However, he is yet to decide on a constituency from where he would fight. 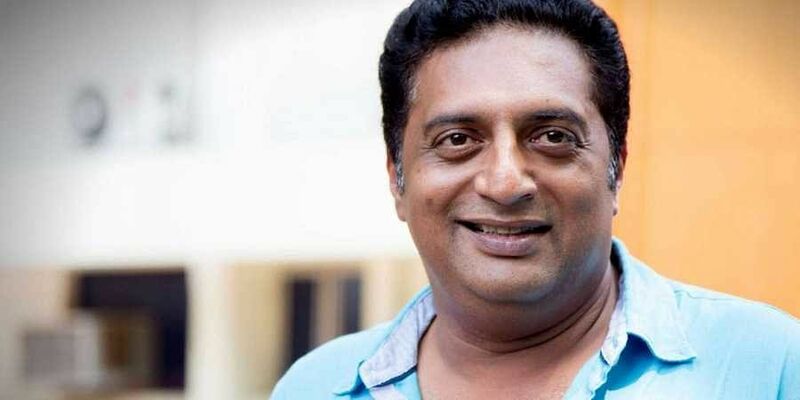 NEW DELHI: Actor Prakash Raj has announced that he will be contesting in the upcoming Lok Sabha elections as an independent candidate. Prakash Raj, is the third prominent actor after Rajinikanth and Kamal Haasan to enter politics in recent years. "HAPPY NEW YEAR TO EVERYONE..a new beginning .. more responsibility.. with UR support I will be contesting in the coming parliament elections as an INDEPENDENT CANDIDATE. Details of the constituency soon. Ab ki baar Janatha ki SARKAR #citizensvoice #justasking in parliament too..," Raj tweeted. Raj is known for his anti-BJP stance. He also has been vocal in seeking justice for his friend and journalist Gauri Lankesh, who was shot outside her residence. He had earlier claimed that Bollywood stopped offering him roles as he has been critical of the Prime Minister Narendra Modi-led government at the Centre. Let him contest and loose badly. That will be the last nail in his coffin.